Product categories of Actuator Accesories, we are specialized manufacturers from China, Actuator Accesories, Actuator Hardware suppliers/factory, wholesale high-quality products of Linear Actuator Diecast R & D and manufacturing, we have the perfect after-sales service and technical support. Look forward to your cooperation! 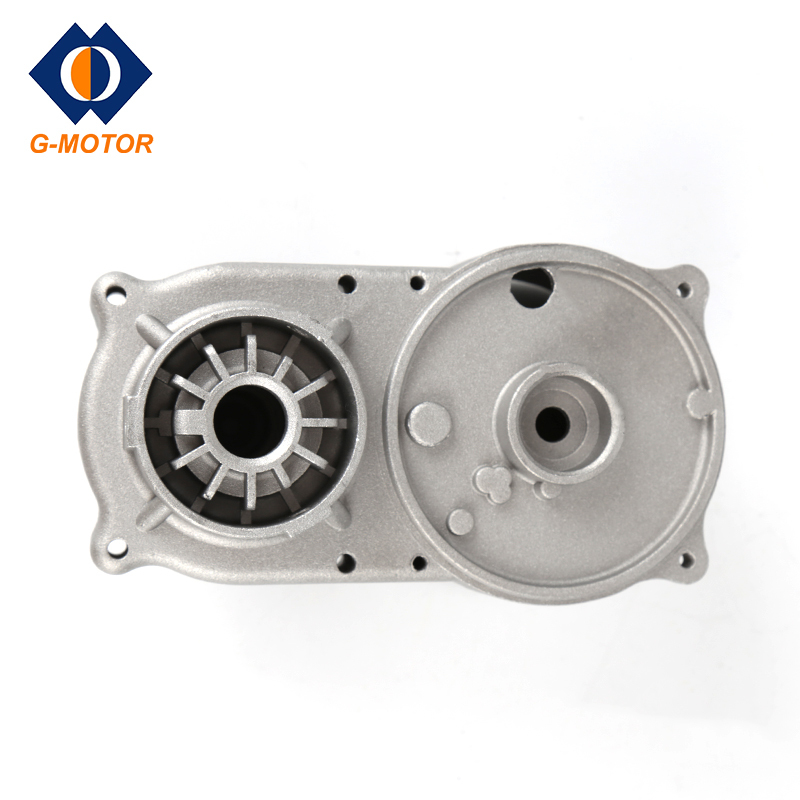 G-motor has equipments to produce Linear Actuator parts(or you can say linear actuator accessories),such as linear actuator die cast,Linear Actuator Hardware,Linear Actuator Stampings,Linear Actuator Screw and so forth.Please contact with us if you need to replace your linear actuator parts.If you are looking for a actuator accessories supplier for your system,please tell us your requirements,we have profeesional team for support.